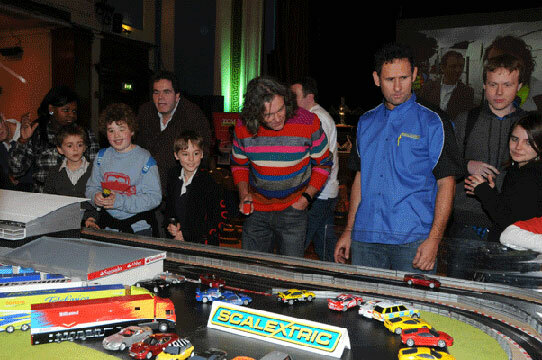 Never one to turn down a challenge, James takes on some madcap toy adventures in a bid to get children out of their bedrooms and away from their playstations. 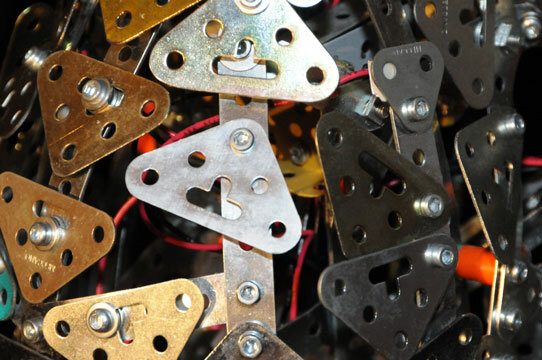 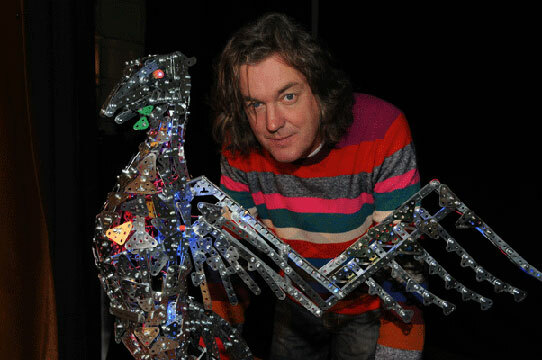 In six toy-tastic episodes that feature extraordinary feats of engineering, James takes time out with some of Britain's best loved toys - putting generations of families at the heart of some ludicrously ambitions undertakings and reminding us all of the precious joys of creativity and quality family entertainment. 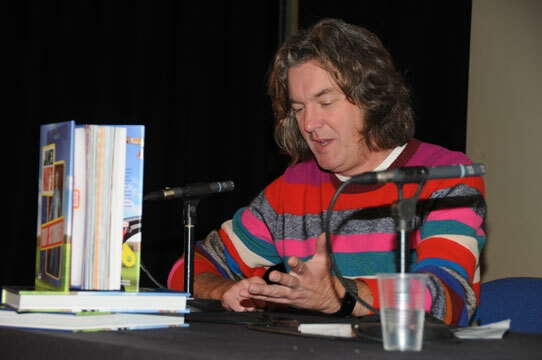 Taking on the biggest toy challenges of all time, James attempts to build the world’s first full-size house made of Lego, the world's first Plasticine garden, the world’s biggest ever model plane, the world's greatest model train set, a world record beating Scalextric track, and a life-size bridge made out of Meccano; did you expect anything less from our renowned caravan stunt man? 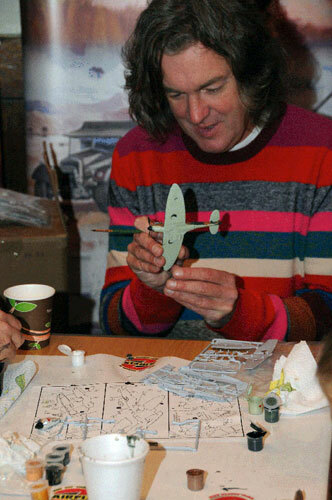 The DVD also includes outstanding deleted scenes and an exclusive interview with the charismatic James May, who reminds us all of the importance of family and imagination with this brilliant exploration of toys, putting batteries right back into the drawer. 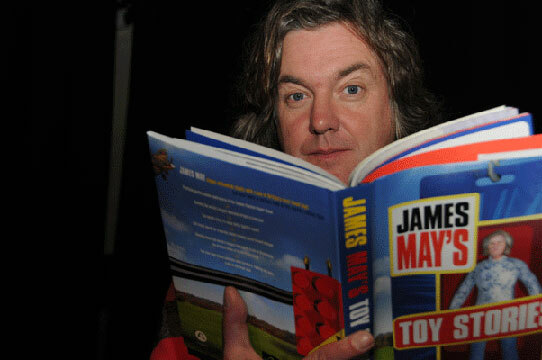 James May is on a mission to celebrate Britain's best loved toys, and celebrate them on a massive scale. 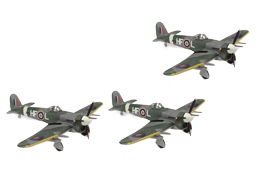 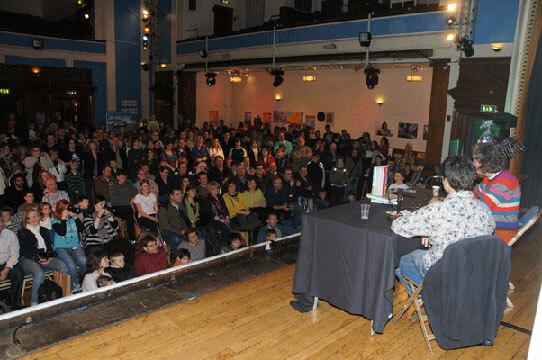 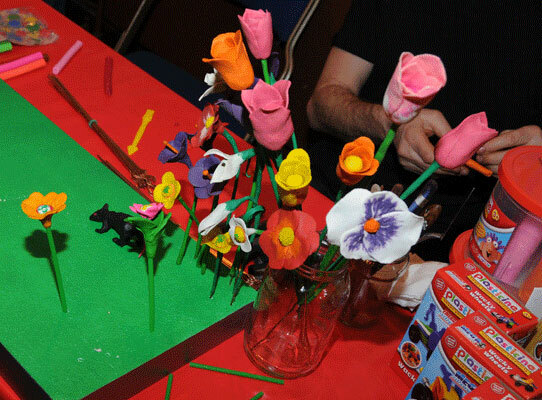 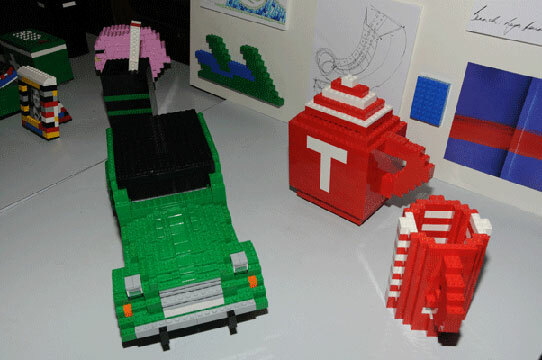 As well as creating a Plasticine garden James will be building Lego houses, huge scale Airfix and many more. 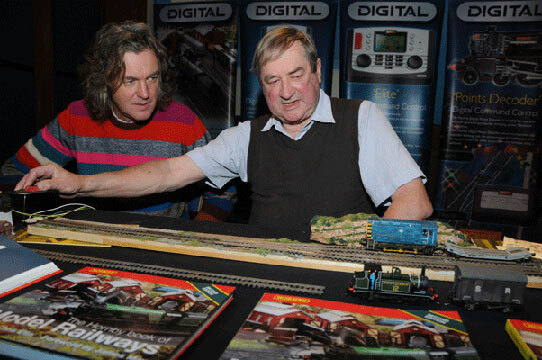 Fully supported by Hornby Hobbies & designed by Remarkable Group.